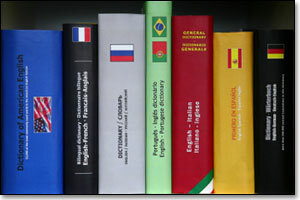 Linguistica Consulting offers English-language training services to students and professionals alike. We have over 15 years experience in teaching English as a second language (ESL) and English as a foreign language (EFL) to adult learners in the U.S. and abroad. We have also taught learners at every level of language development, from beginning to advanced. We offer a number of different types of instruction, including one-on-one, small group (between 2-4 clients) and large group (between 5-10 clients). We conduct language training at your place of business or in another public location in Charlotte, NC. See what others have to say about Linguistica Consulting's language training services.